It's time for another set of colors at the Color Throwdown!! This week the colors were chosen by Jodi!! 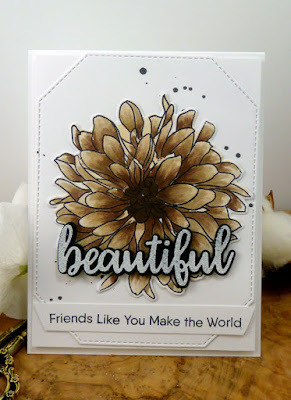 We're playing with black, brown, and white... perfect .... love these neutrals!! Once you’ve finished your card or other paper-crafted project, add a direct link to your creation using the Inlinkz tool at the bottom of the Color Throwdown post. 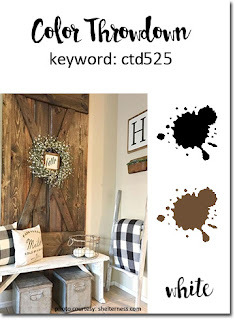 And, don’t forget to use the keyword CTD525 if you upload your project to an online gallery, or hashtag on social media with #ctd525 and/or #colorthrowdown.